custom-designed Starter Pack. 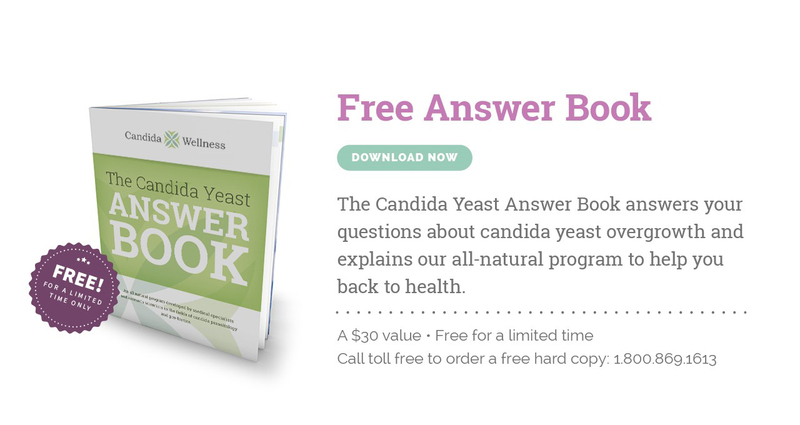 This introductory pack includes specifically designed products that are needed to get you started on your Candida Program. Click now to order your Starter Pack. 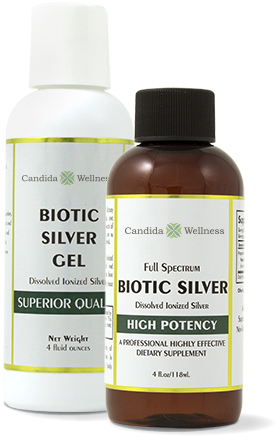 Biotic Silver is the most advanced form of “Ionized Silver” available today. 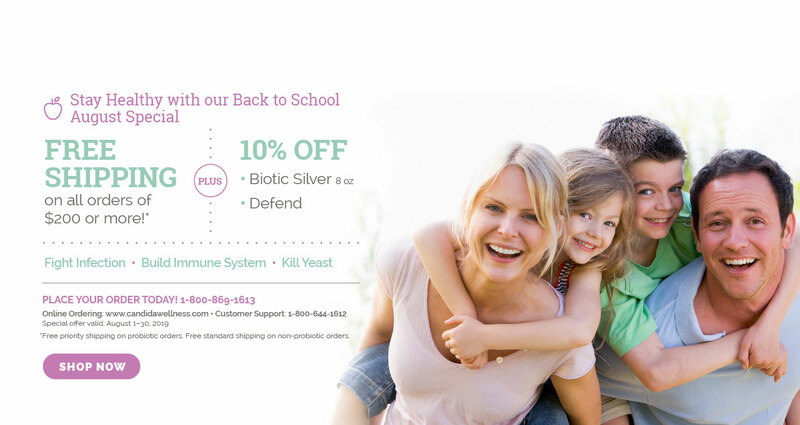 Biotic Silver is a very powerful natural solution that is made in a unique organic mineral solution that contains over 70 trace minerals that help to carry the silver into the system while aiding in assimilation. 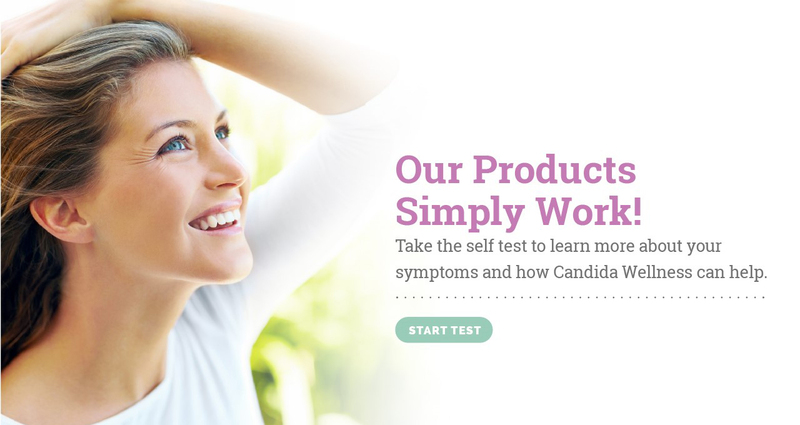 * The Candida Wellness Program is amazing. I first went on the program for several physical problems I was experiencing (fatigue, depression, pain and swelling in my joints, headaches, nausea, and horrible mood swings just to mention a few). The results were amazing. I couldn’t remember the last time I had felt so good, and that wasn’t the only benefit. This program gave me the power to take control of my health and my life. 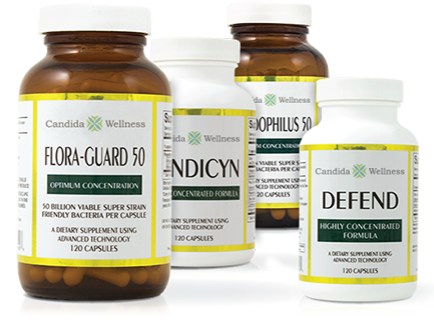 Thank you, Candida Wellness!